»Events / Eventos»Thank You for your Prayers! While I was opening the letter, I was wondering how the senders knew me!!! I was looking at the name of the senders for a while and trying to remember if I have ever met them by any chance. After reading the first sentence in the letter, I then had some information about the senders and where they are. I think I have not yet had an opportunity to meet them before. 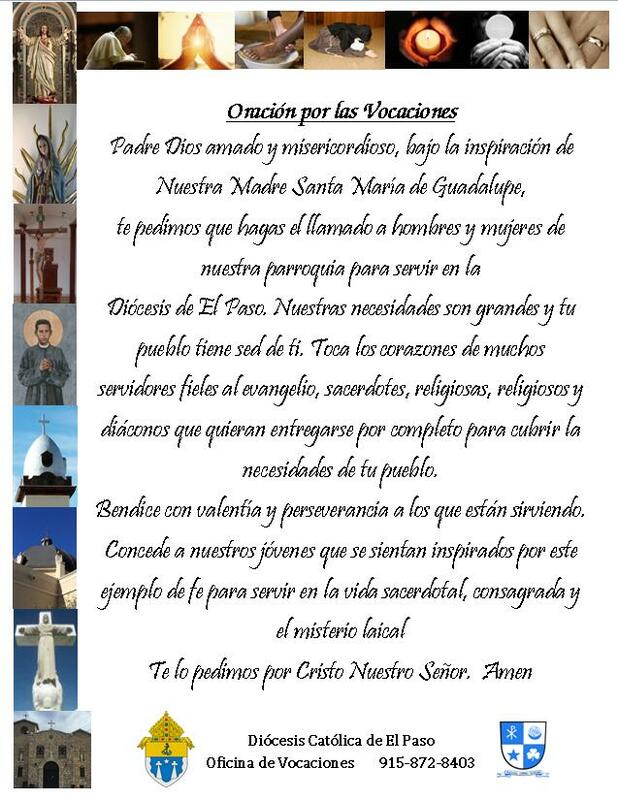 Though I have not met them, they wrote that they have been praying for me, especially for my vocation. What a blessing! I am filled with gratitude to God. I am very grateful to God for having them in my vocation journey. We may be far away but close in prayers. I give thanks to God for their prayers and for yours as well. 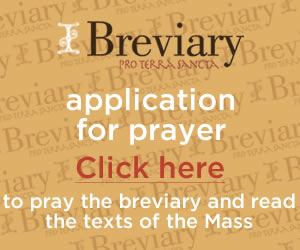 The farther I am on my vocation journey, the more I need your prayers! I humbly ask for your prayer for our El Paso seminarians so that they may become the faithful servants of God to serve the diocese of El Paso.